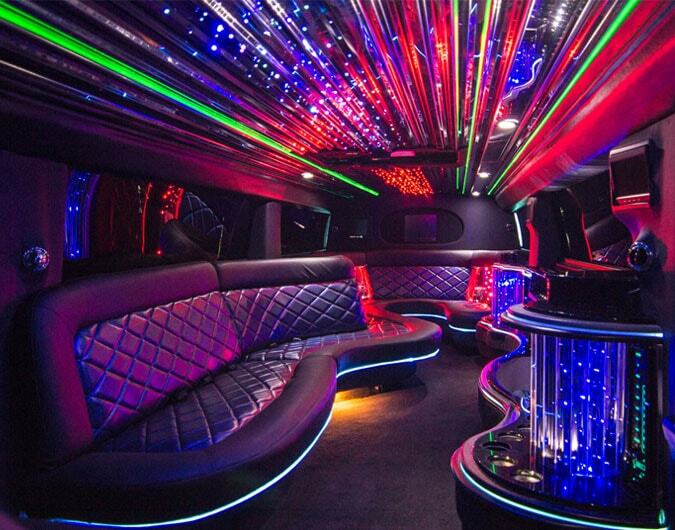 Hire a limo from the leading local limo hire company..
Our clients are assured stylish, comfortable and practical limousine hire in Nottingham. Everyone's needs vary, and you can rest assured that yours will be tailored to perfection. And much more... Please contact our sales office if you require a particular limousine or chauffeur driven executive vehicle.